The Vietnam Air Services Co. (VASCO) will slash airfares for its services to an island and a province in the south as of mid-January, the company announced Saturday. Starting January 15, a discount of 30 percent will be applied on the Ho Chi Minh City – Con Dao service, whereas airfares for the Ho Chi Minh City – Ca Mau route will be cut by 15 percent, VASCO said on its website. 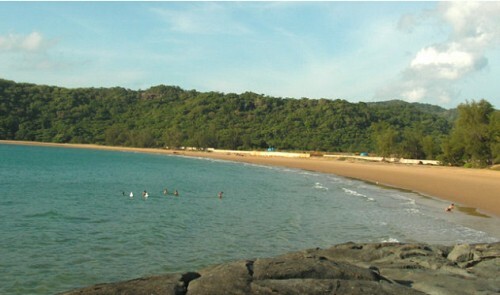 Con Dao Island is an archipelago, and a district, of the southern province of Ba Ria – Vung Tau. The island is around 375km from Ho Chi Minh City. Ca Mau is Vietnam’s southernmost province, 330km from the southern metropolis. The price cuts are only eligible for passengers who have permanent residence in Con Dao and Ca Mau, or military officers and public servants who work there, the company noted. VASCO has recently capped ticket prices for the two services at VND1.6 million (US$75) per turn, following a directive by Minister of Transport Dinh La Thang to reduce airfares for routes to the distant, remote, island and border areas to boost socio-economic development there. The firm had the best on-time performance in December 2014, mostly because it only operated 309 flights that month. 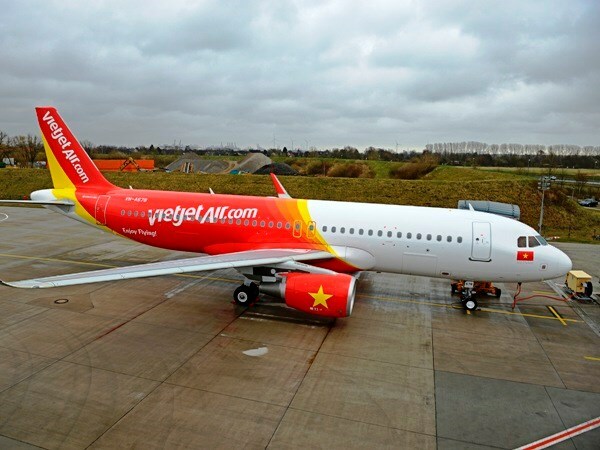 Only eight of the flights were delayed, and six canceled, representing a rate of 2.6 percent and 0.6 percent, respectively, according to a monthly report on flight cancelations and delays released Saturday by the Civil Aviation Authority of Vietnam. VASCO was founded in 1987 as the Air Service Enterprise, initially tasked with offering aerial photography and geological survey flights, according to its website. In 1996 it became a member of state-owned Vietnam Airlines Corporation, which runs national flag carrier Vietnam Airlines. As of May 2004, VASCO officially entered the passenger transport industry, and has so far expanded its routes to Ca Mau, Con Dao, Tuy Hoa, Chu Lai, and Can Tho. The company said it “plays a role as a commuter airline for Vietnam Airlines,” besides being a multi-functioning airline that carries out operation and maintenance service for private aircraft.